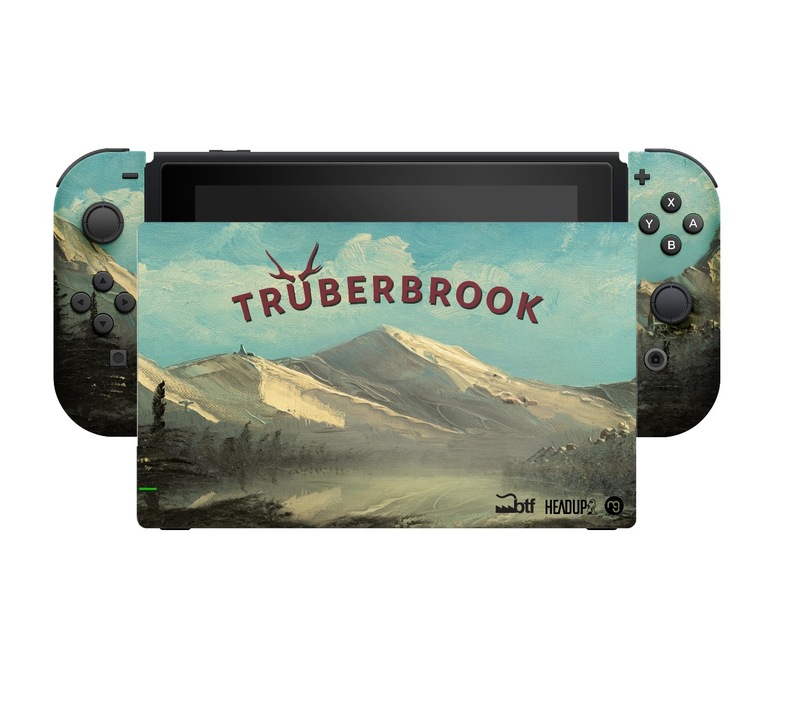 The sci-fi adventure game Trüberbrook is set to arrive on Switch next week. 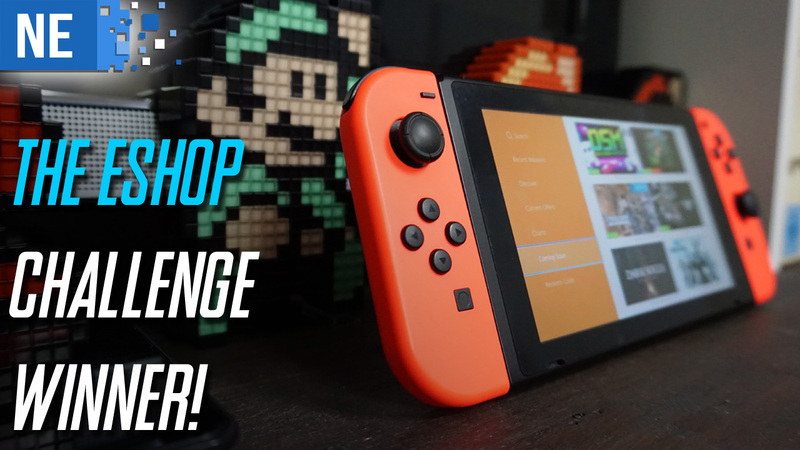 To celebrate the physical copy’s launch, publisher Headup and Merge Games have created a special Switch system for the game. We have various images of the design above. Headup and Merge Games were kind enough to offer us an opportunity to gave that Switch unit away. Of course, the winner will also receive a copy of the game. Update: The winner of our giveaway is… Mike Ivans! Congratulations and thanks to all who entered. 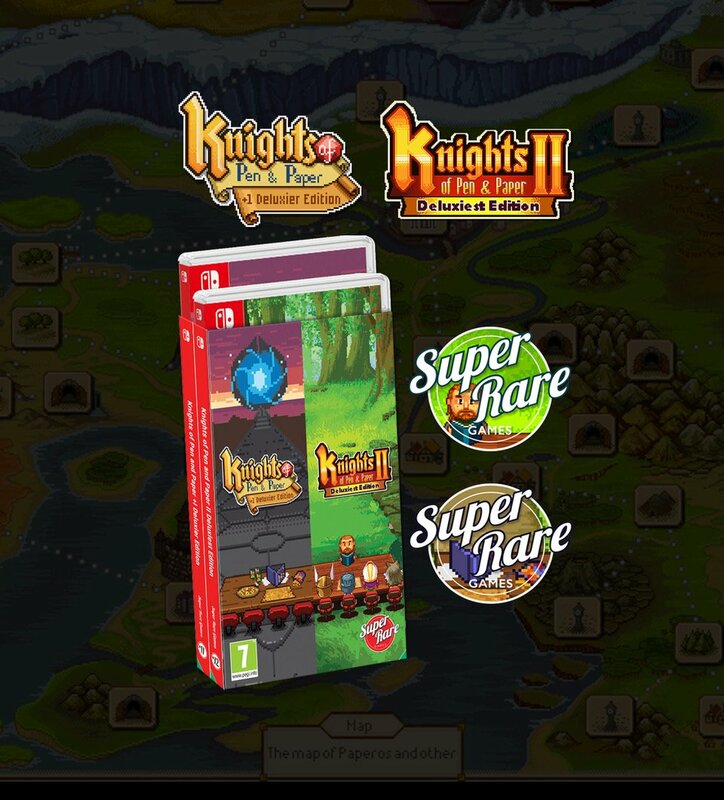 The fine folks at Super Rare Games have given us an opportunity to supply one lucky fan with the company’s latest release, Knights of Pen and Paper Double Pack. You’re getting a pair of games here that were previously exclusive to the eShop, but are now receiving the physical treatment. We’ll keep this relatively simple. In the comments below, you can submit an entry by letting us know which has been your favorite Super Rare Games release thus far. You can see what has been offered in the past here. The final round of our Devolver Digital giveaways has come to an end. 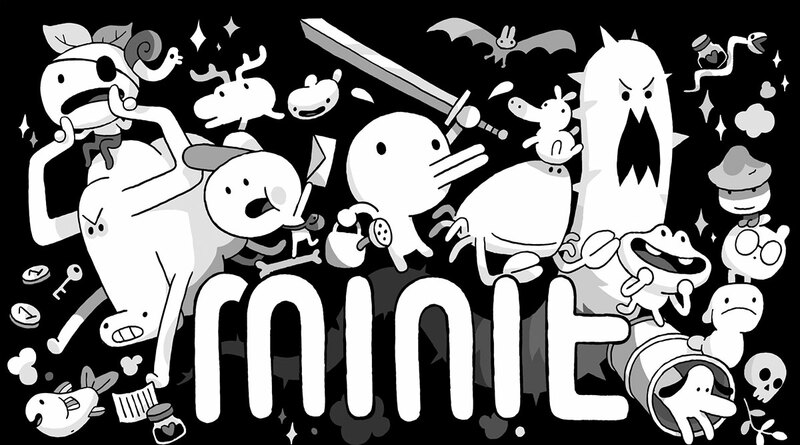 We’ve selected all of the winners for Minit. Today we’re kicking off the final giveaway as part of the #SummerOfDevolverDigital promotion – at least for now. Following up on Enter the Gungeon, Crossing Souls, and Not a Hero, we’re now putting the focus on Minit. Ten codes are up for grabs once again, and we’ll be splitting them up in two ways. The first option is to enter on Twitter. Give us a follow and re-tweet this post in order to be eligible. We’ll be choosing five random winners from that batch. Thank you all for entering and for your patience. It’s time to announce the winner but not without reading five honorable mentions first. All of you left such great lists and if it were up to me, you would all be winners. In the end, the best I have to offer is a warm and hearty “thank you!” to everyone that took the time to enter. Thank you! We’ll be in touch with the winner shortly. 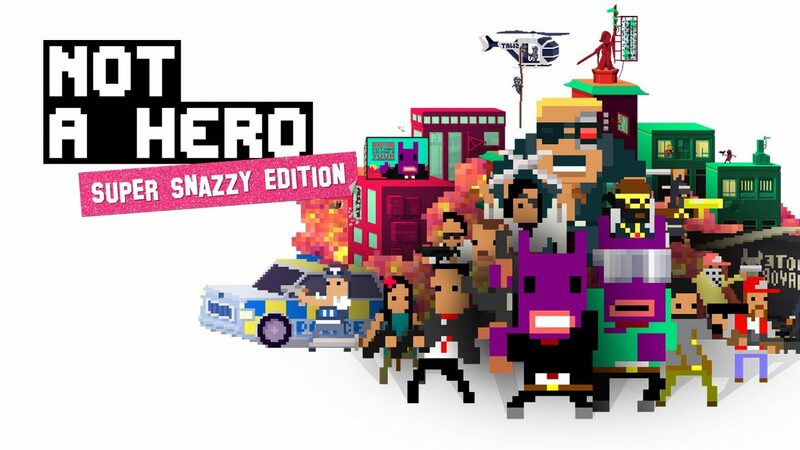 Next up in our lineup of Devolver Digital giveaways is Not a Hero: Super Snazzy Edition. Once again, we have ten codes available. The first way to enter is through the main site – on this post. Leave a comment below about why you’d like to give Not a Hero: Super Snazzy Edition a shot. We’ll pick five winners at random on August 25. We’re back with a new giveaway for Devolver Digital’s summer releases on Switch. 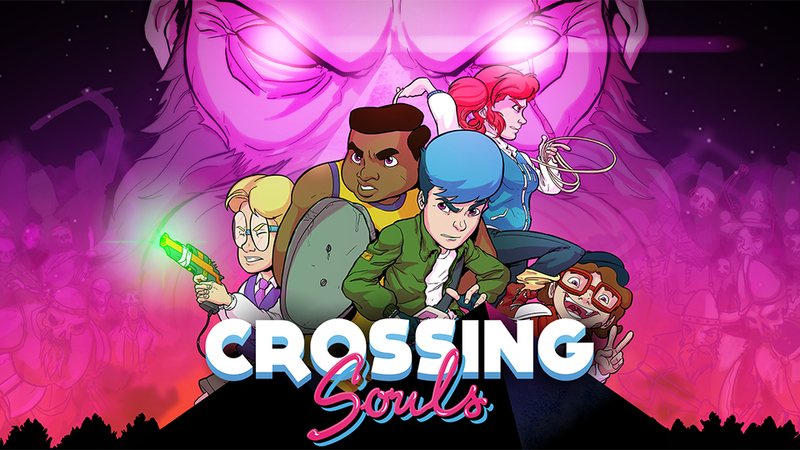 Following up on Enter the Gungeon, we have ten new codes for Crossing Souls. We’ll be giving out five here on the main site and another five on Twitter. To enter, leave a comment below telling us what interests you about Crossing Souls. Alternatively, follow us on Twitter and retweet this message. We’ll again be splitting up the codes – five for the main site and another five for Twitter, so two ways to enter. This summer is a busy one for Devolver Digital on Switch. 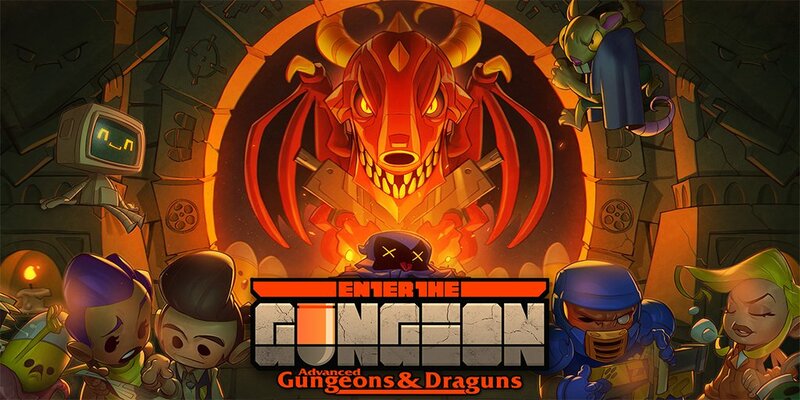 The company has been delivering new titles over the past few weeks, and also had the big Advanced Gungeons & Dragons update for Enter the Gungeon. We’ve partnered with Devolver Digital on a few giveaways starting today. First up: Enter the Gungeon. We have ten North American codes available, and there are two ways to enter. You can follow us on Twitter and retweet this post or leave a comment below. We’ll be splitting up the ten codes between both giveaway options (five each). 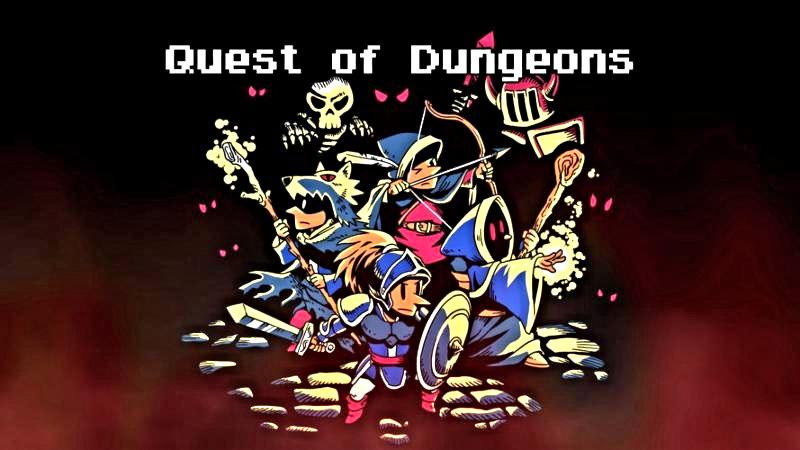 The excellent Quest of Dungeons launched on the Wii U and 3DS eShops this past week, and we have a few codes to hand out to you lovely people. We have four codes up for grabs: two for North America and two for Europe. They’re specific to Wii U (meaning you need a Wii U to redeem), but you’ll also be able to download the 3DS version as cross-buy is supported. To enter, leave a comment below telling us about your favorite experience with a roguelike / dungeon crawler. Please be sure to specify your region to ensure that we can count your entry. The four winners will be selected randomly. We’ll close the giveaway at 8:59 PM PT / 11:59 PM ET on October 7, which is 4:59 AM in the UK / 5:59 AM in Europe on October 8. Best of luck to everyone! All codes have been sent out. Check the email associated with your Disqus account! It’s time for a giveaway – two, actually! We have one right here on the site as well as one running on Twitter. First, we have a total of eight Elliot Quest codes to hand out. 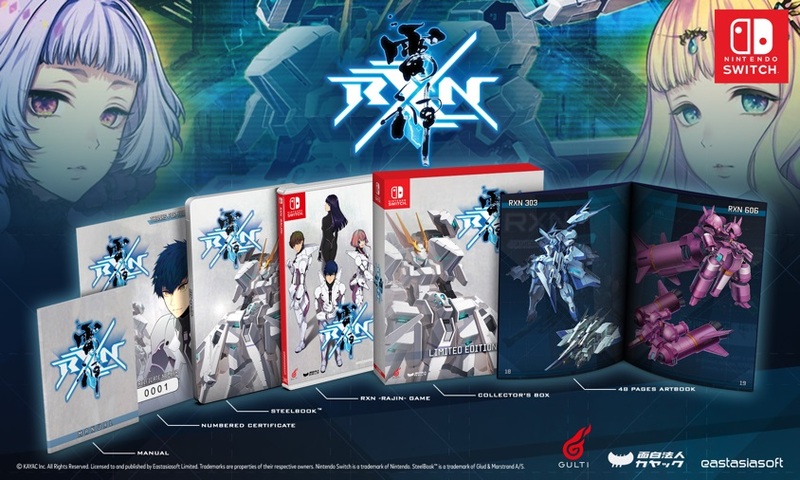 Four are available to those with North American Wii U systems while the other four are for those with European consoles. 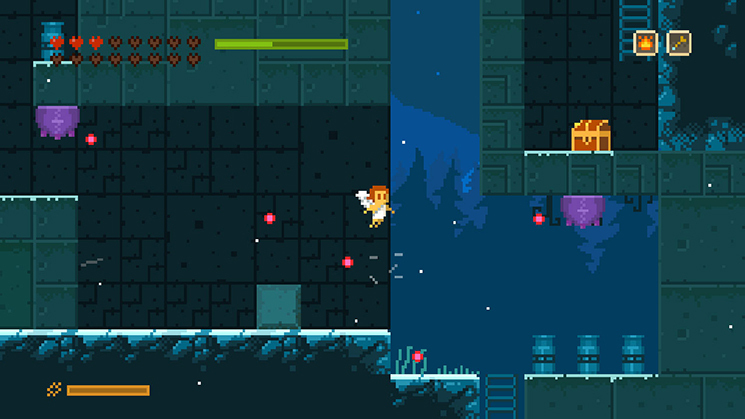 Since this is a bit of a redux given that we held an Elliot Quest giveaway a year ago, we’ll make this simple: just leave a comment below and tell us which region you’re located in – this is crucial, otherwise we may not be able to count your entry. We’re also giving out a code for the Hyrule Warriors Legends 3DS theme on Twitter! Follow our account and give this message a re-tweet – that’s all. Unfortunately, this one is limited to North America. Sorry about that! Both giveaways will end on June 12 at 10 AM PT / 1 PM ET / 6 PM in the UK / 7 PM in Europe. We’ll pick winners soon after that.